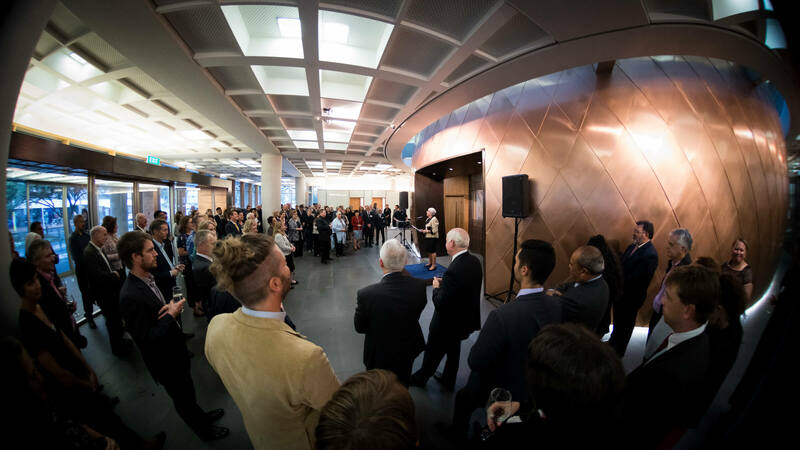 The Michael and Suzanne Borrin Foundation was formally launched on 20 February 2018 at an event hosted by the Chief Justice, the Rt Hon Dame Sian Elias. 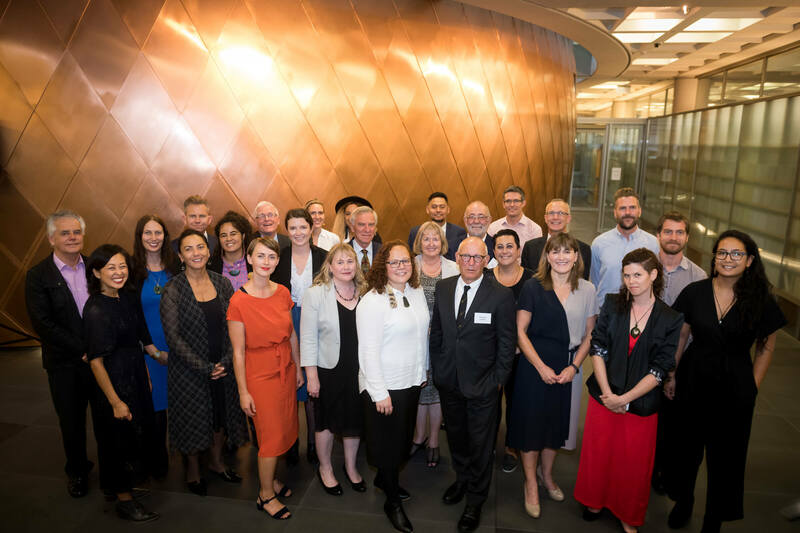 The launch was attended by over 160 guests, including the Governor-General and Sir David Gascoigne, the Minister of Justice Hon Andrew Little, the Attorney-General Hon David Parker and Associate Minister of Justice Aupito William Sio. Also in attendance were members of the judiciary, senior public sector officials, and representatives from the philanthropic and community sector. Mana whenua representatives opened and closed the ceremony. Their closing karakia launched the Foundation and uplifted our spirits as we embarked on our new journey. Our inaugural grant projects were also announced, totalling over $1.7 million in grant funding. View them all here. We thank everyone for supporting the Borrin Foundation and we look forward to working with you further.